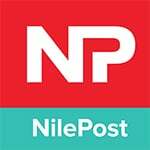 Sudan’s defense minister said on Monday young people caught up in recent turmoil had “reasonable ambition” — the second apparently conciliatory gesture in three days from a senior government figure. 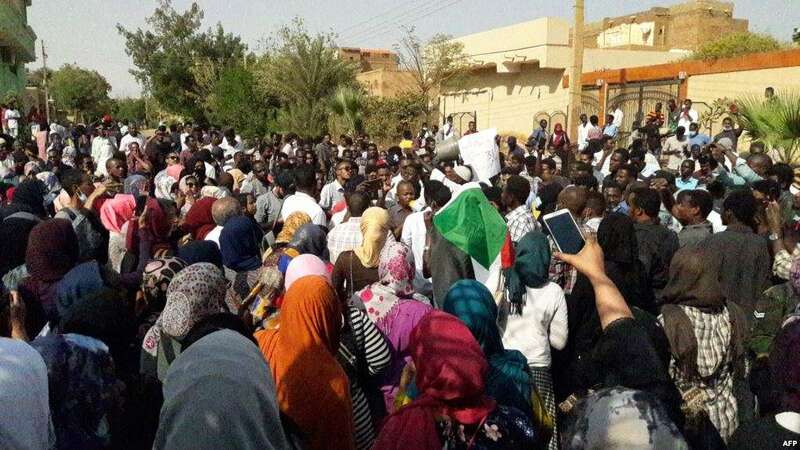 Students, activists and other protesters frustrated with economic hardships have held almost daily demonstrations across Sudan since December 19, mounting the most sustained challenge to President Omar al-Bashir’s three decades in power. People have taken to the streets across Sudan, frustrated with price hikes and shortages in cash, bread, petrol and other essentials, calling for Bashir to go. Many have echoed slogans used in the Muslim world’s “Arab Spring” uprisings.